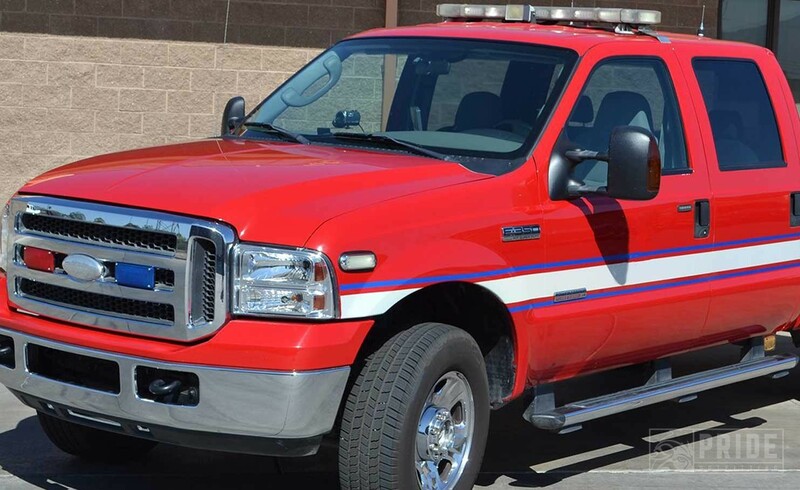 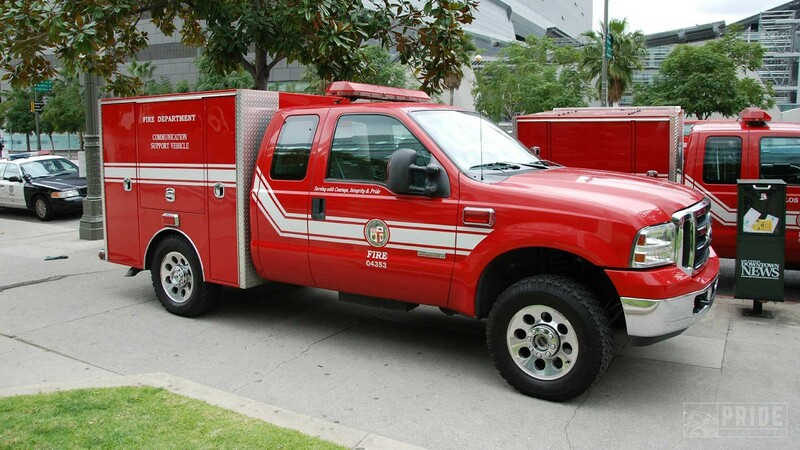 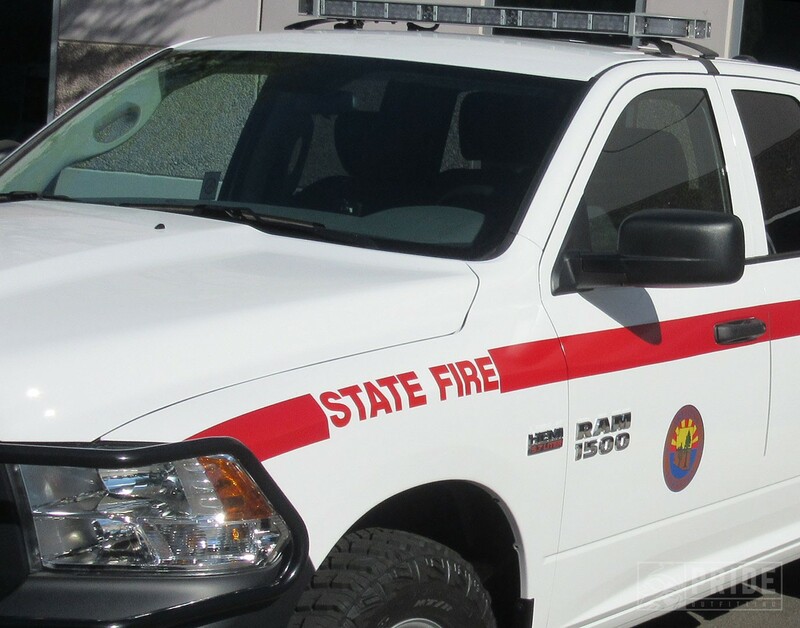 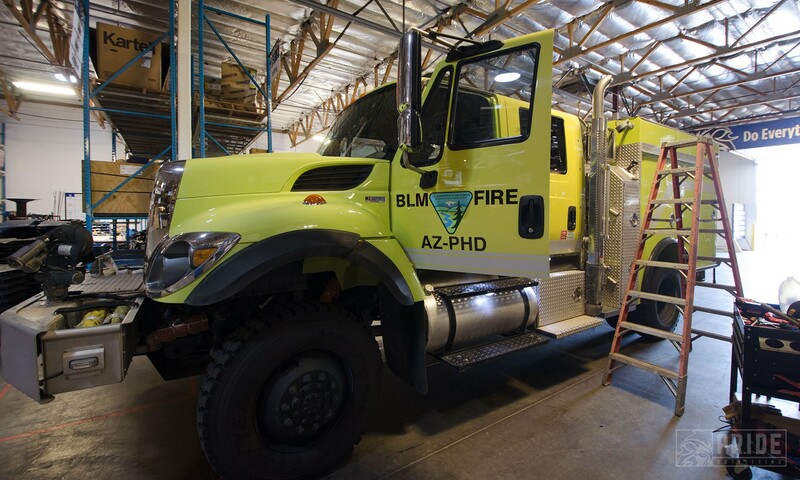 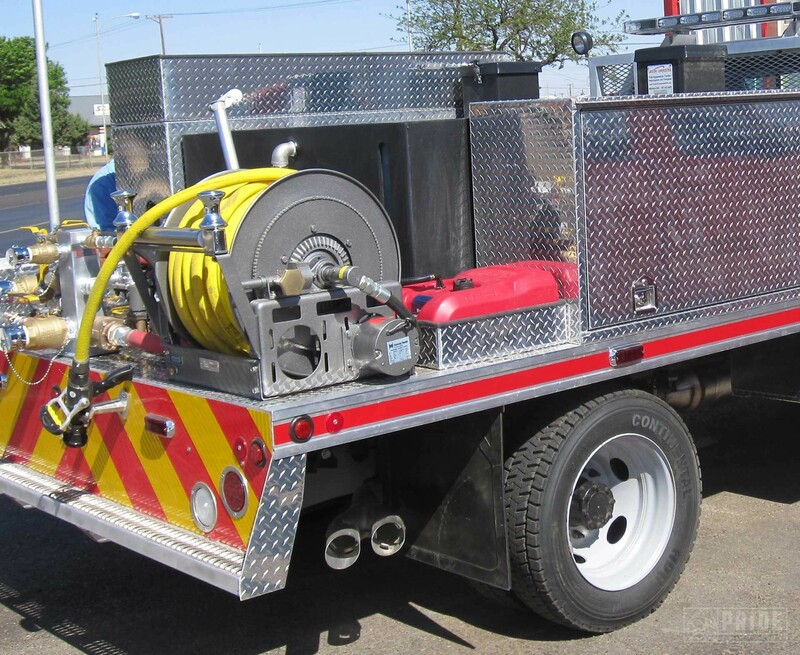 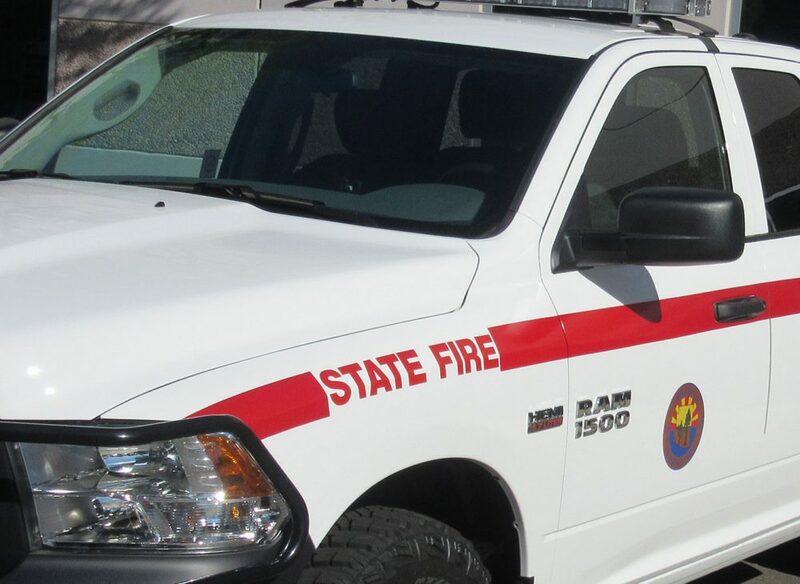 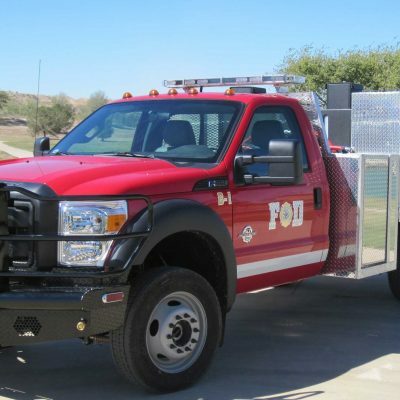 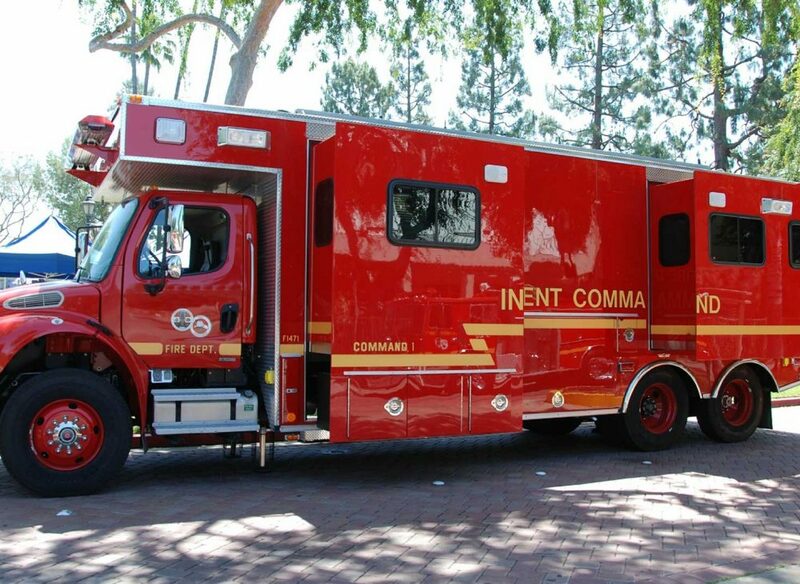 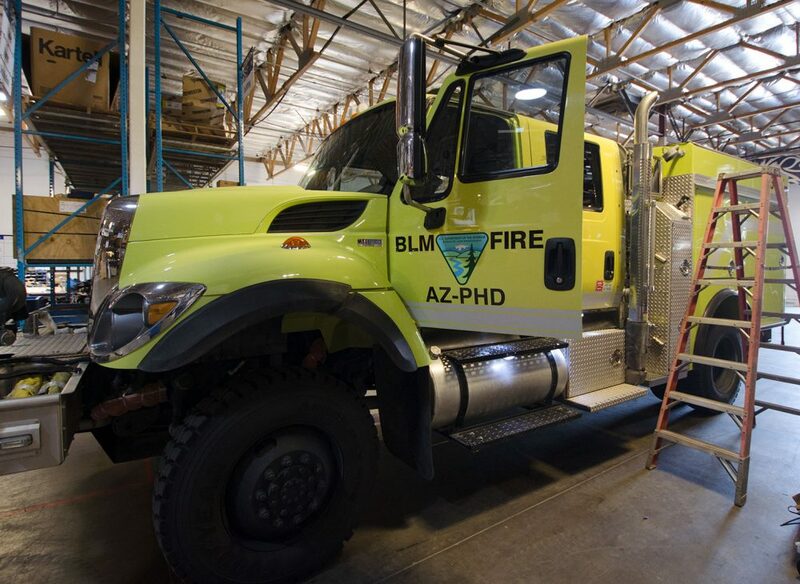 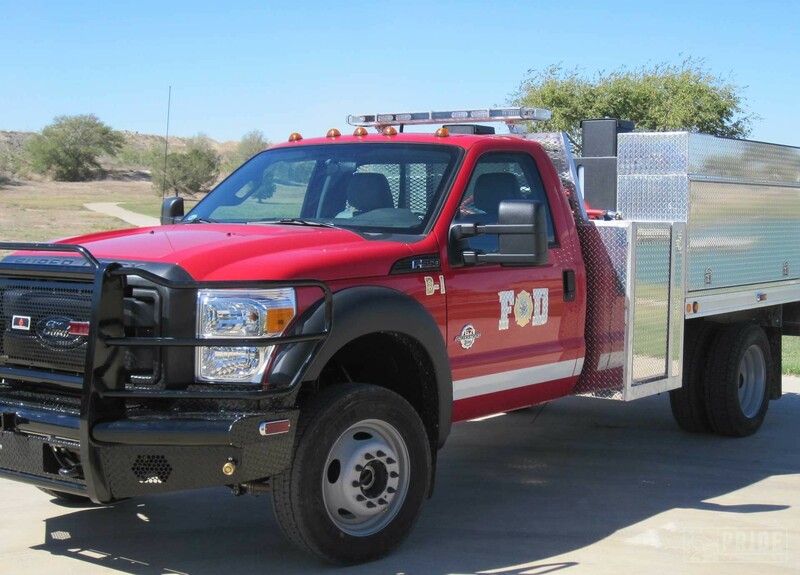 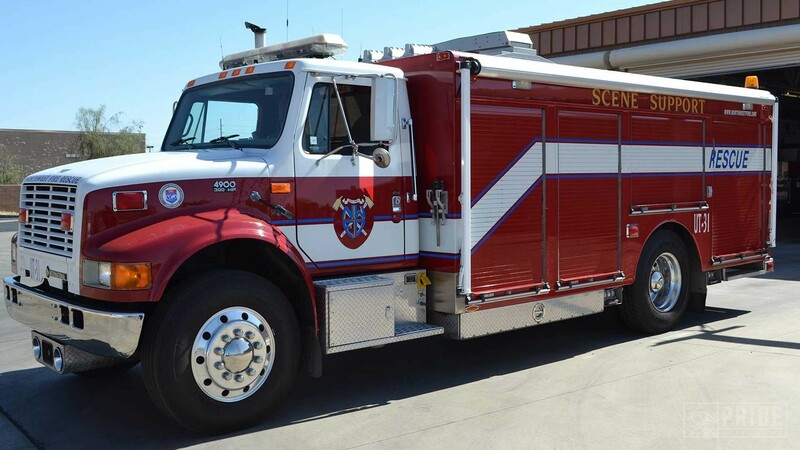 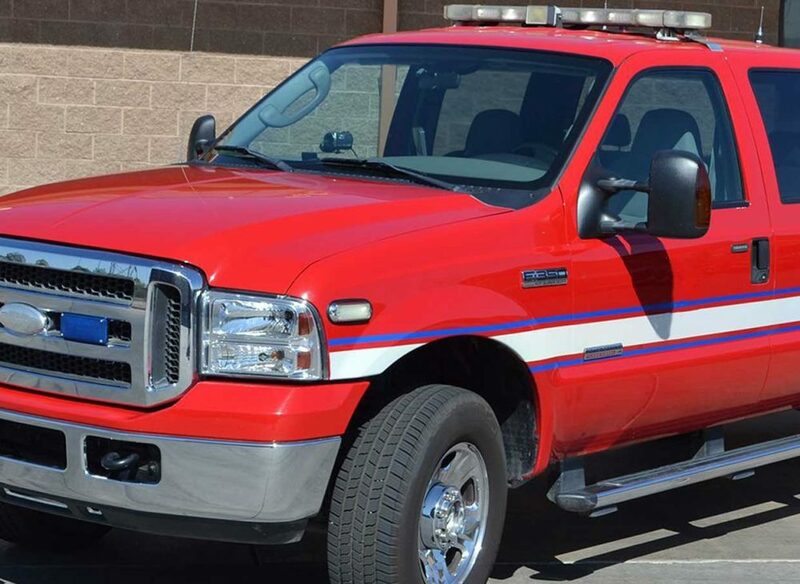 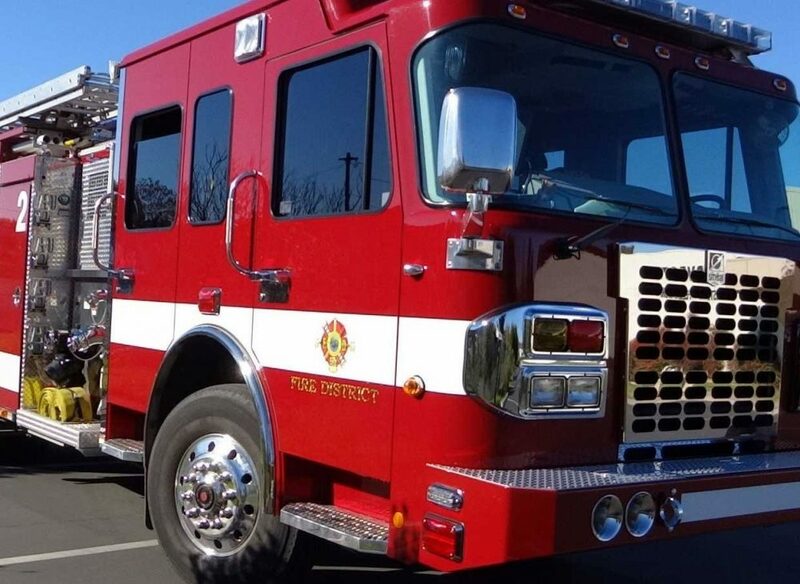 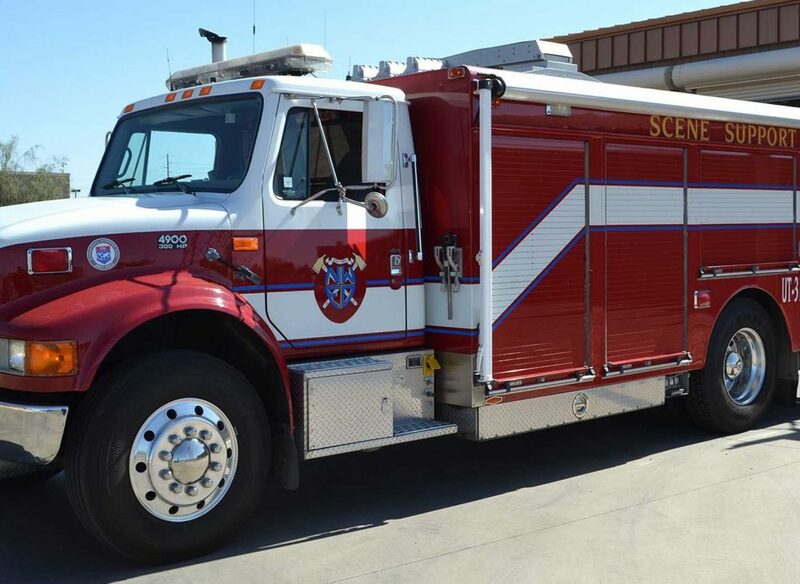 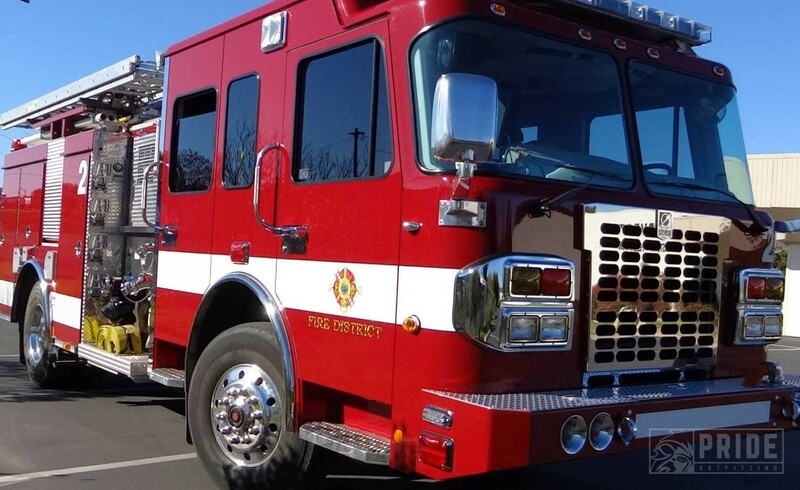 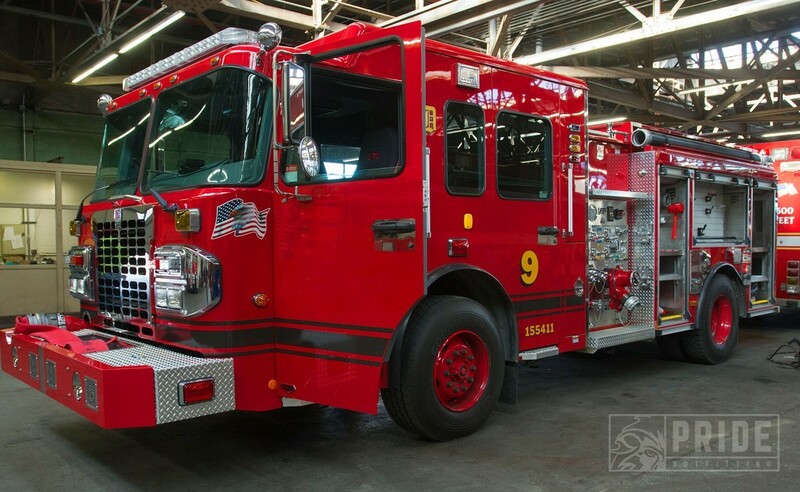 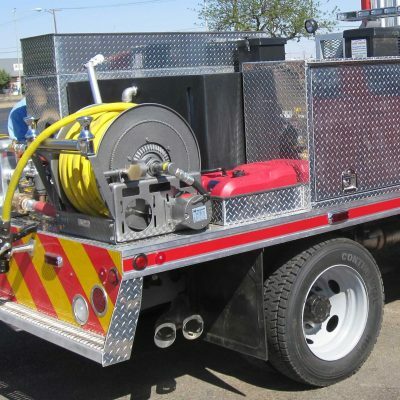 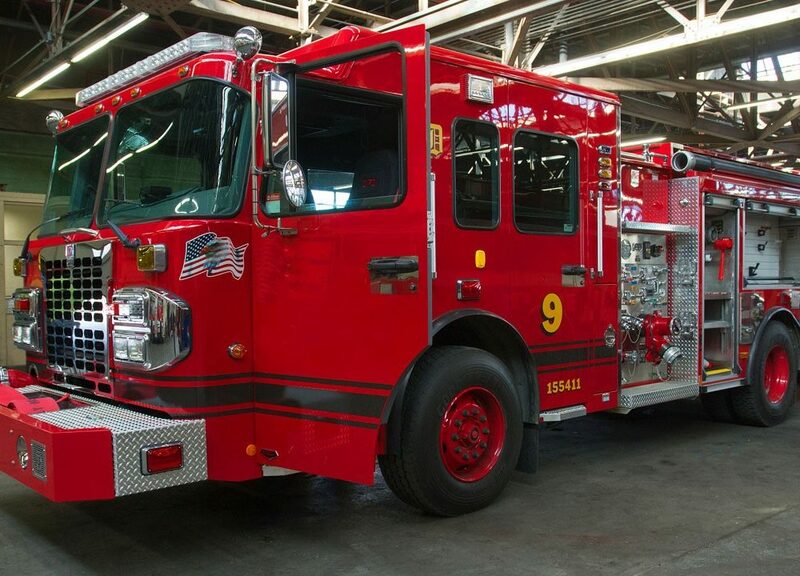 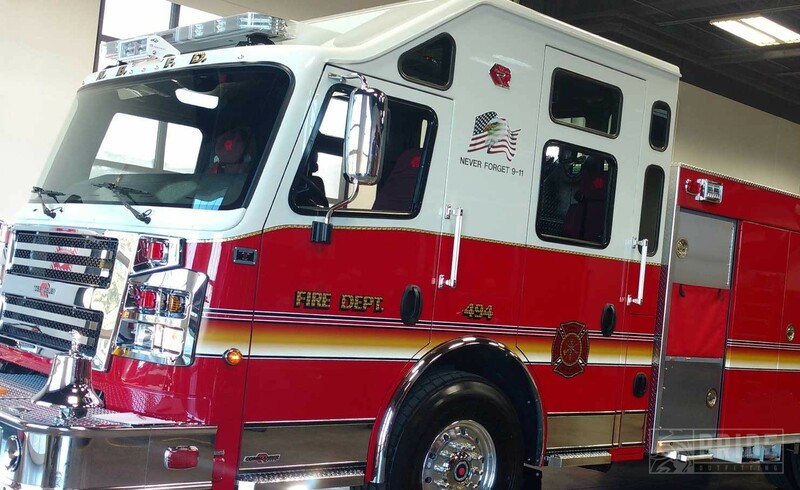 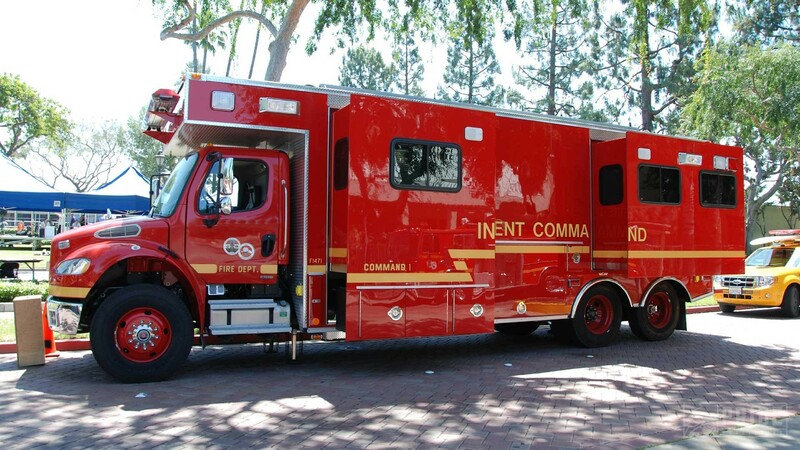 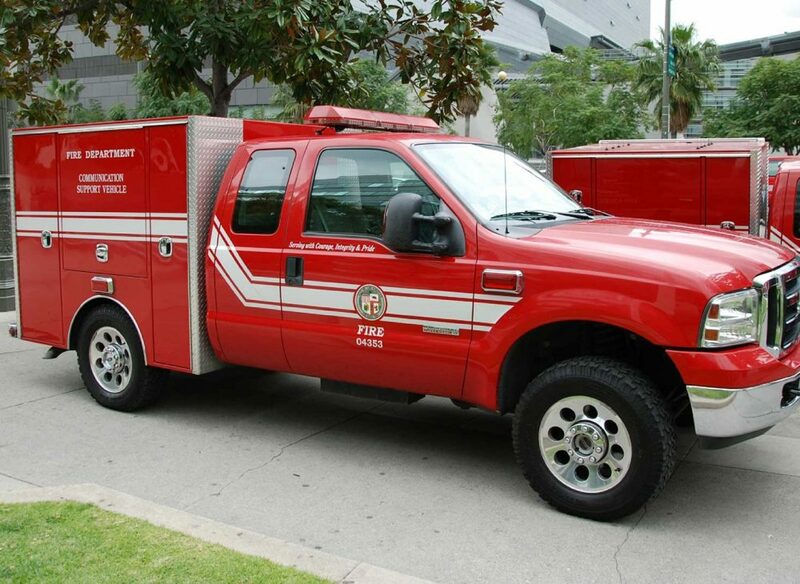 Arizona Fire Professionals perform a variety of duties that require specialized fire vehicles and equipment. 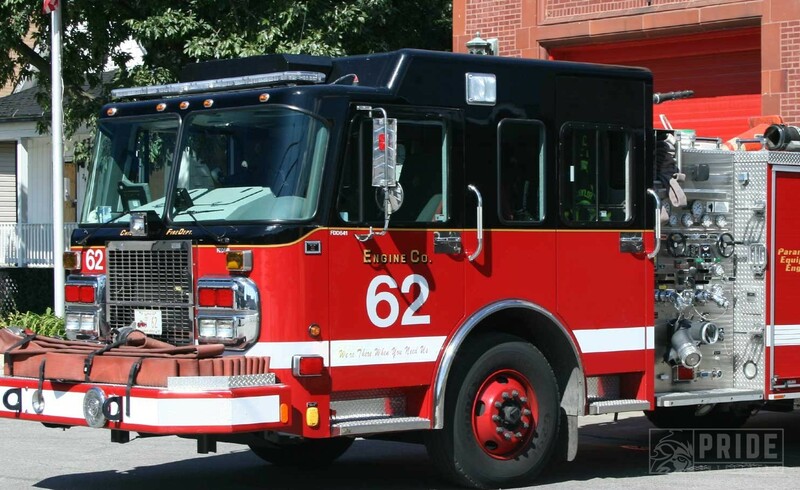 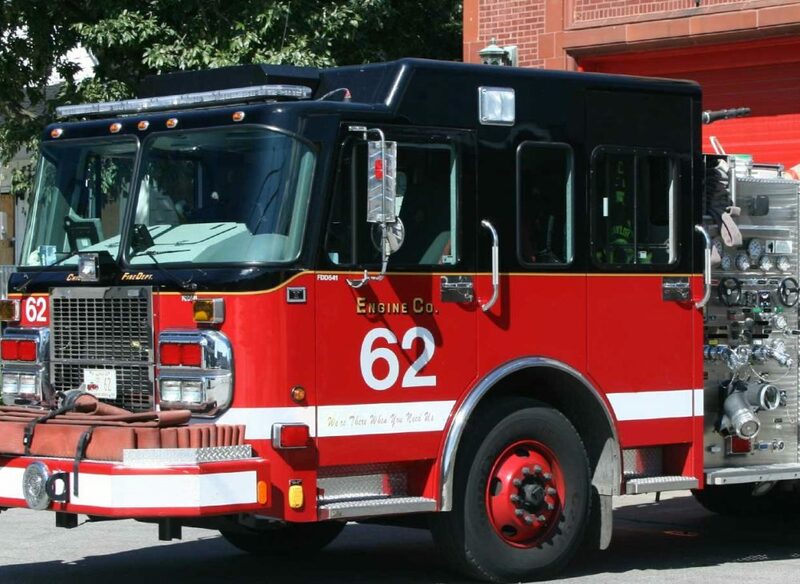 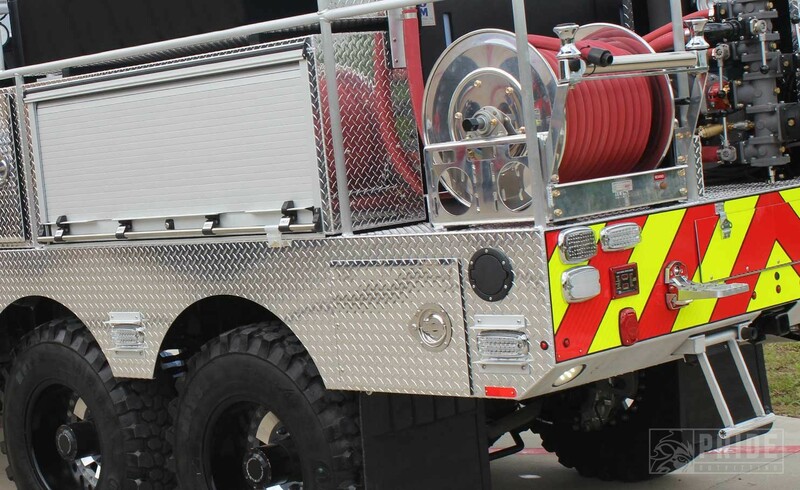 Through our close relationships with our Fire Clients, Pride Outfitting tailors solution-based installations which exceed our Client’s requirements. 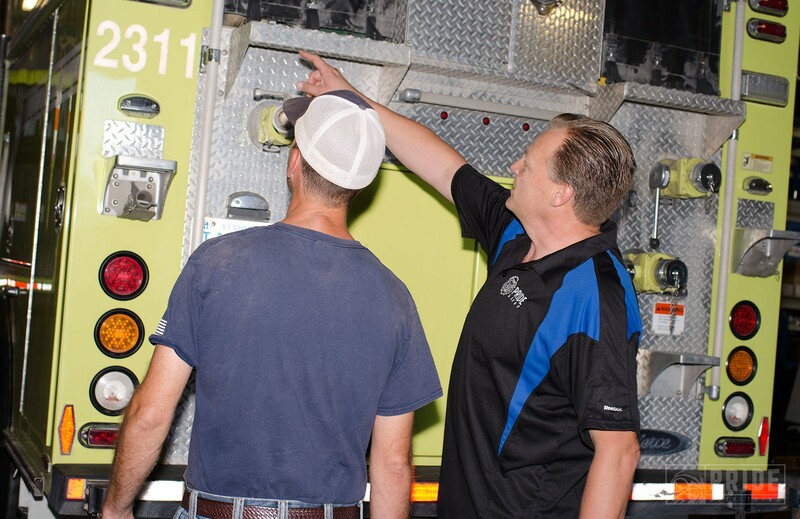 Listening and understanding to the challenges that can arise with new vehicles, Pride Outfitting delivers solutions and quality you can rely on. 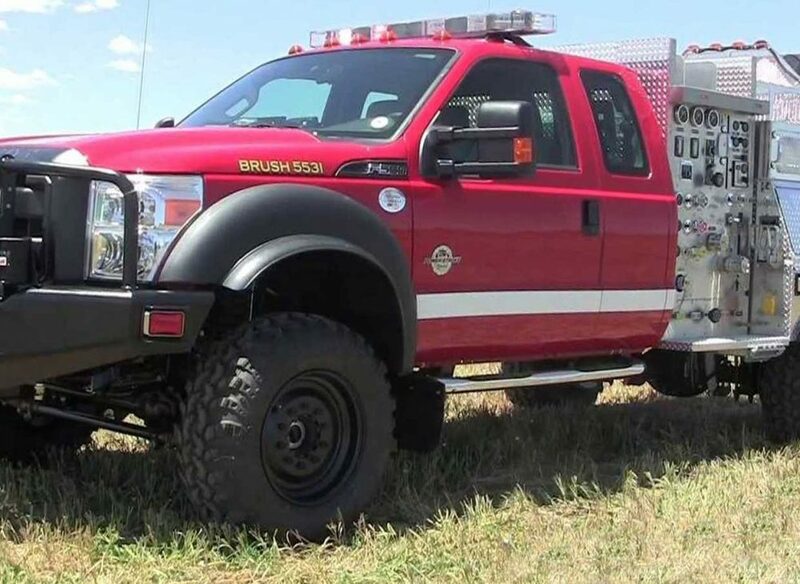 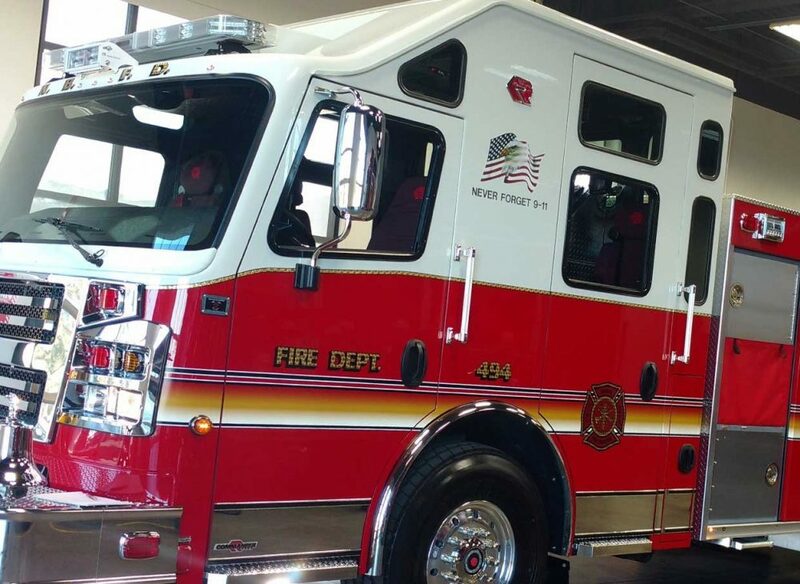 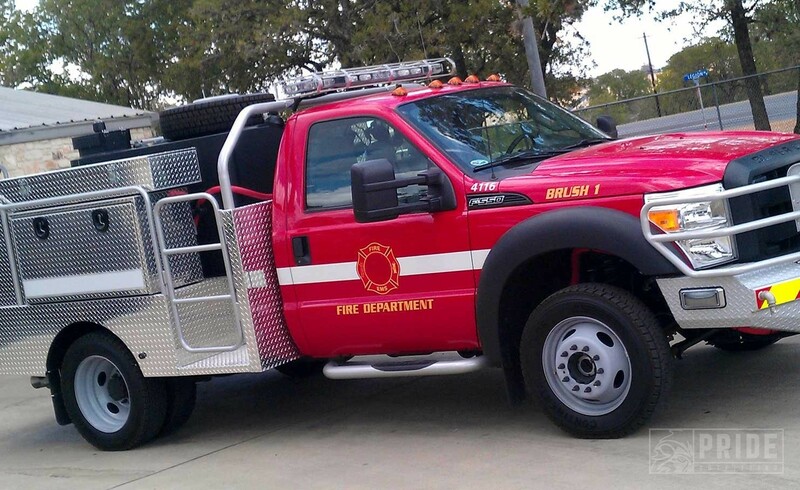 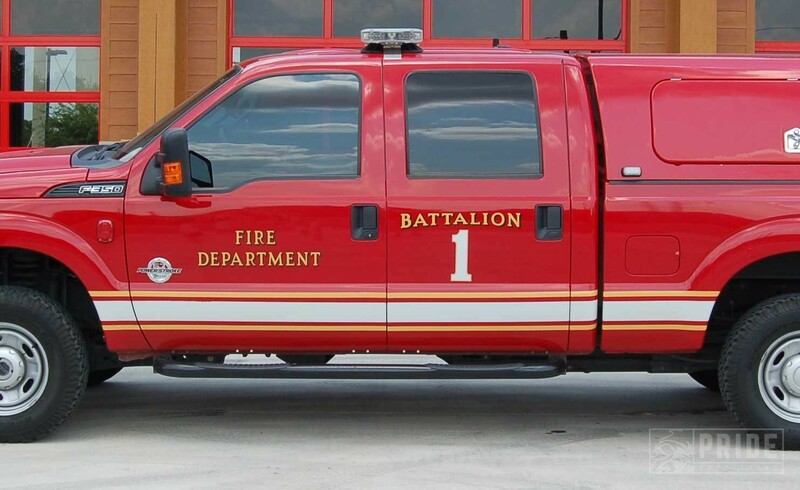 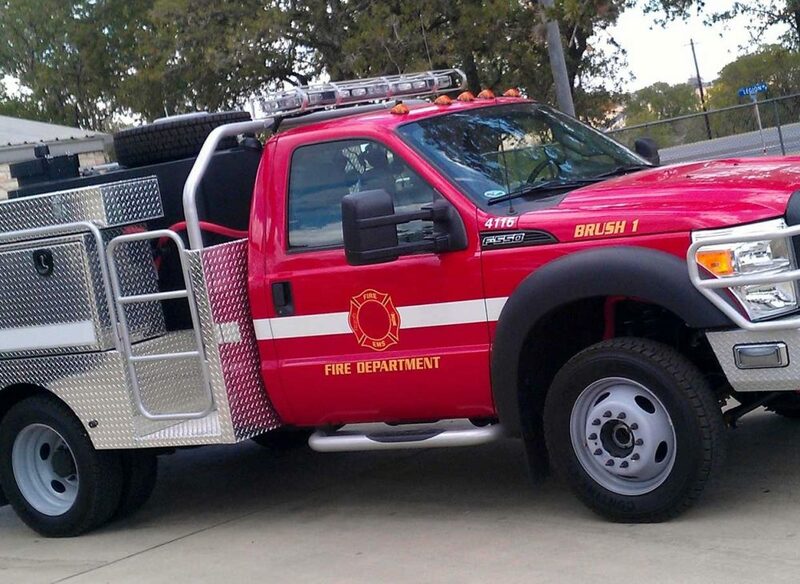 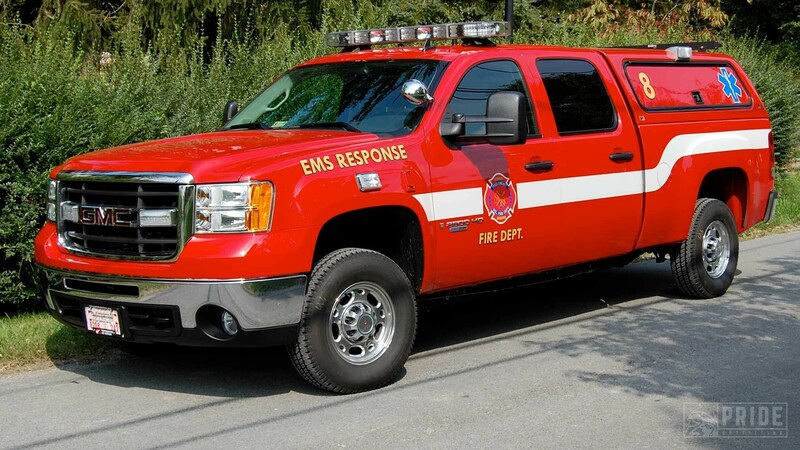 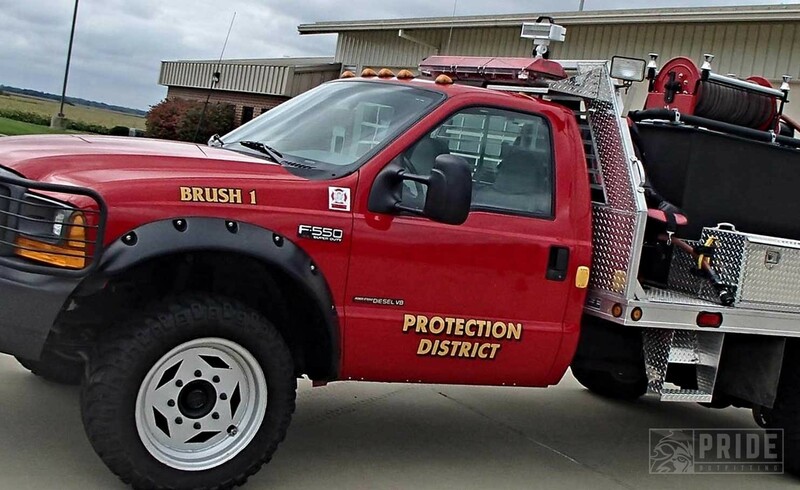 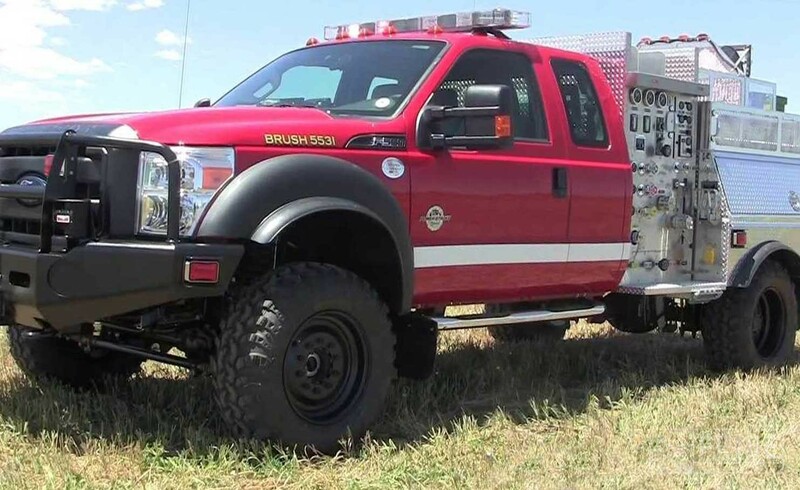 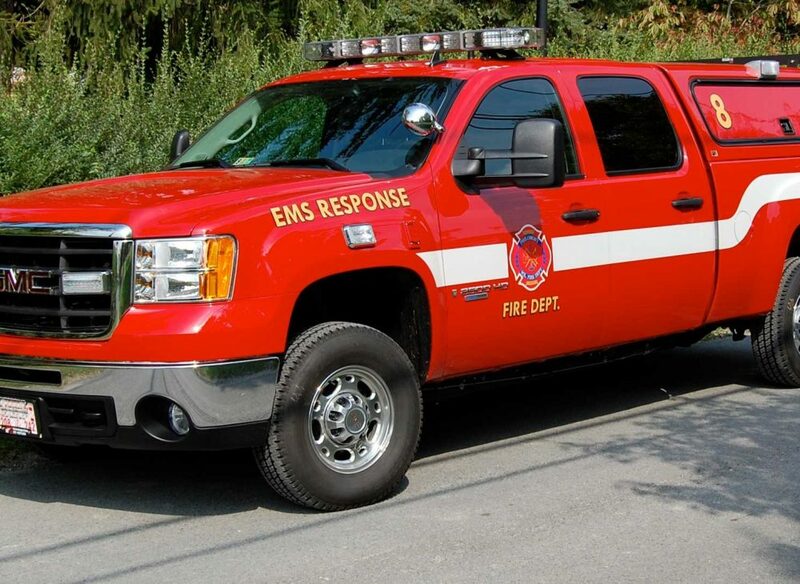 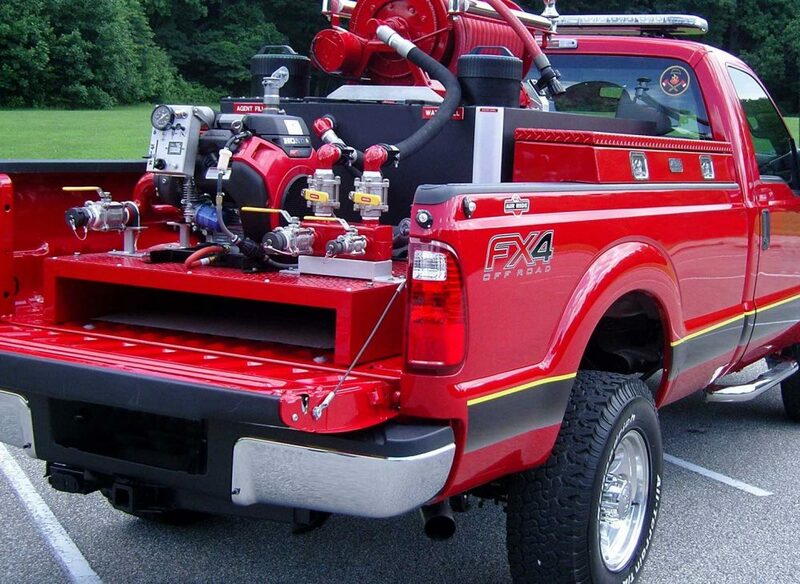 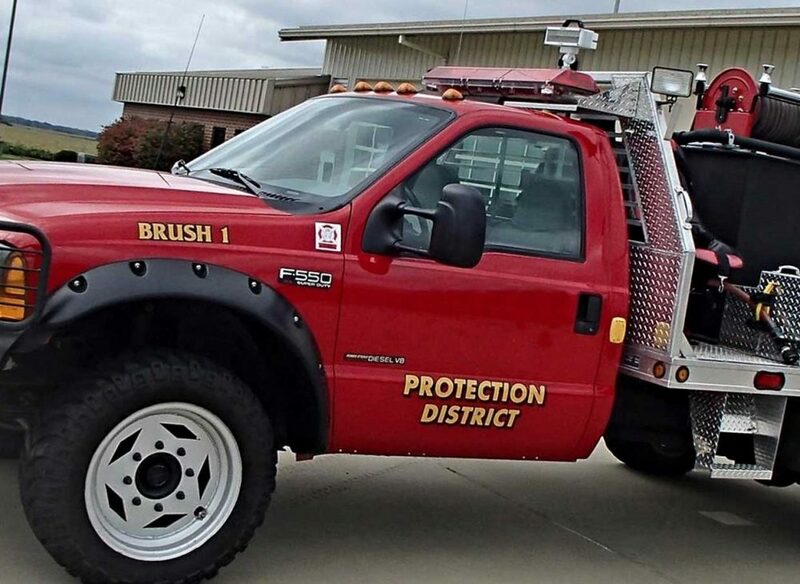 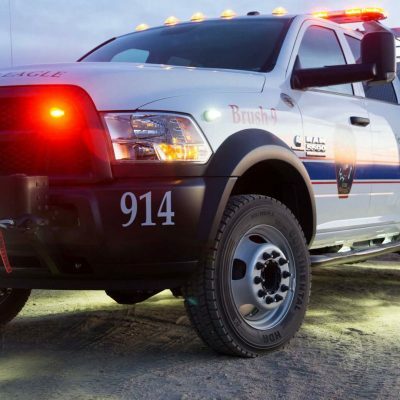 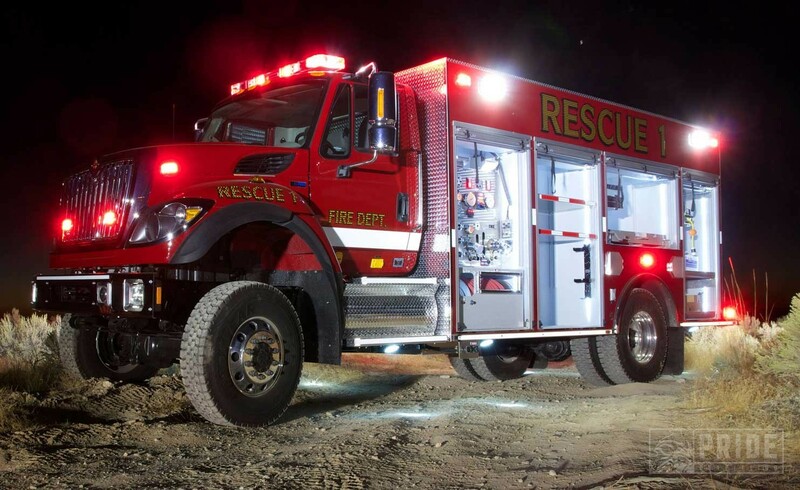 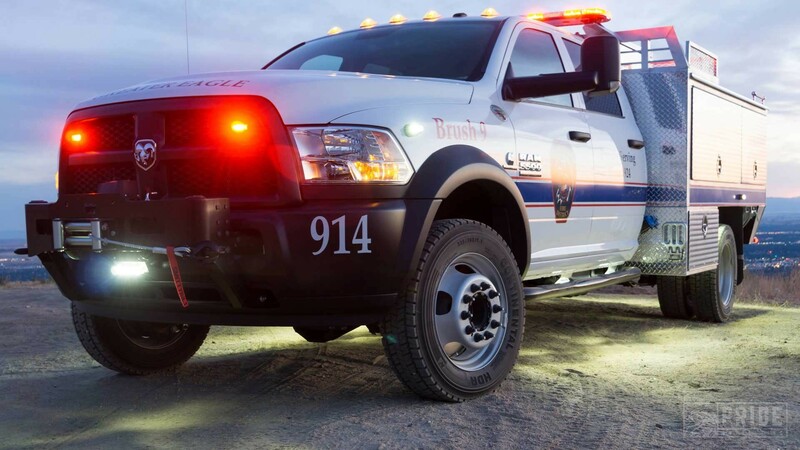 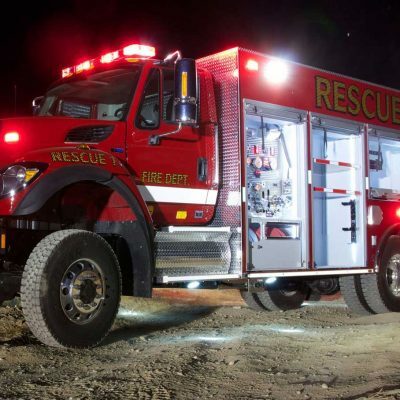 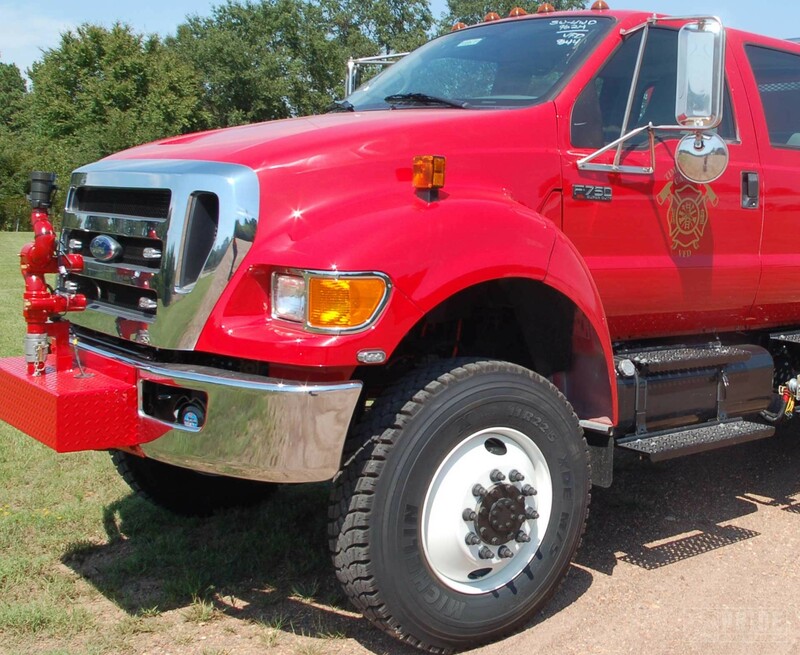 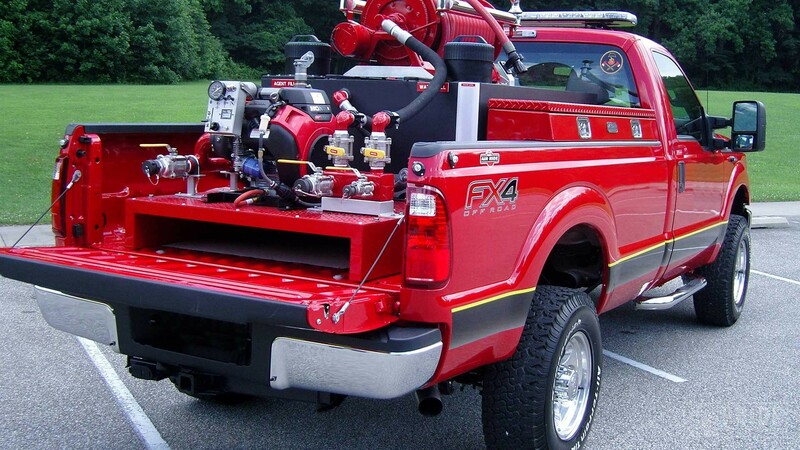 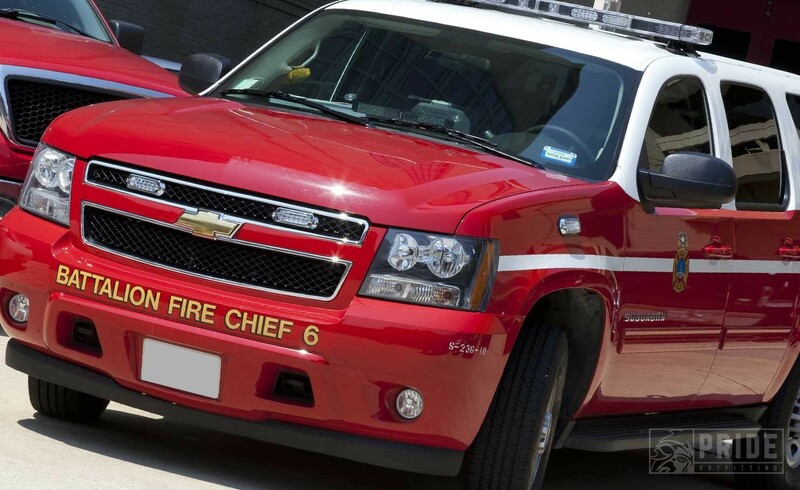 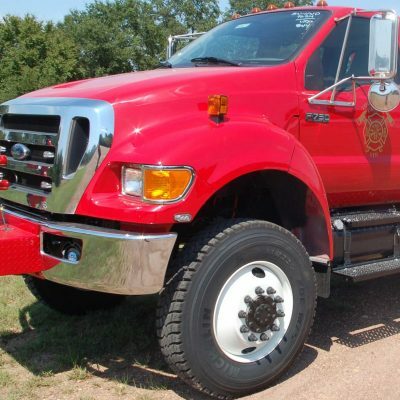 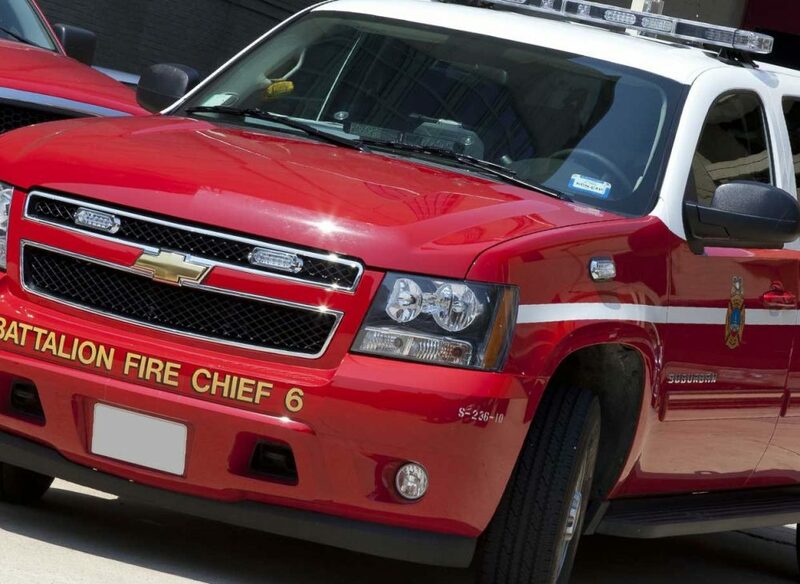 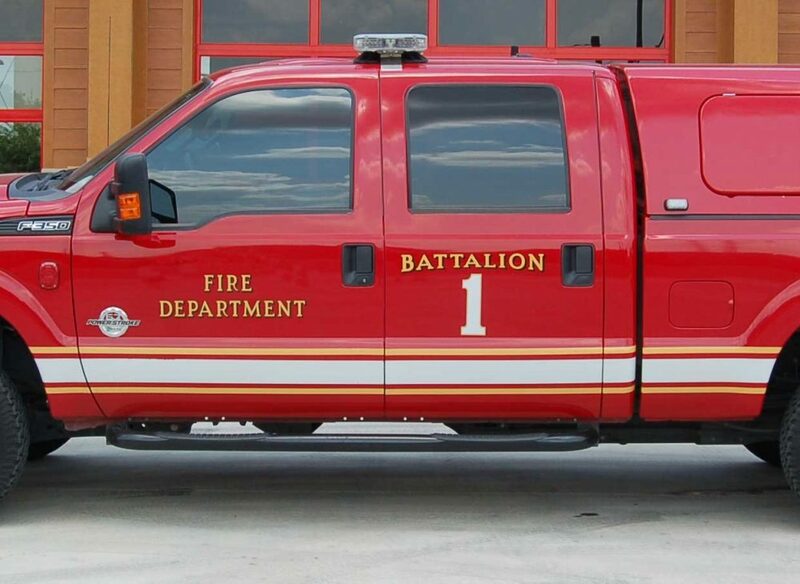 Battalion Chiefs Vehicles, Command Vehicles, Search & Rescue Vehicles, ATV’s, Brush trucks and other specialized vehicles are the types of highly specialized builds we are known for. 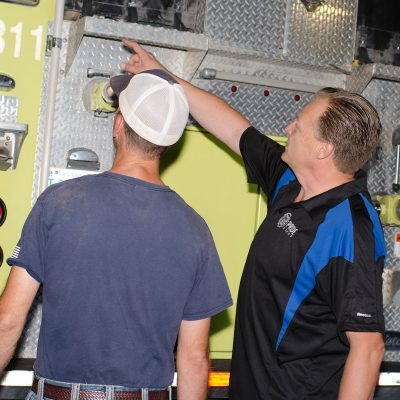 Pride Outfitting appreciates our Fire Heroes and is dedicated to providing them outstanding Client service, quality and innovation. 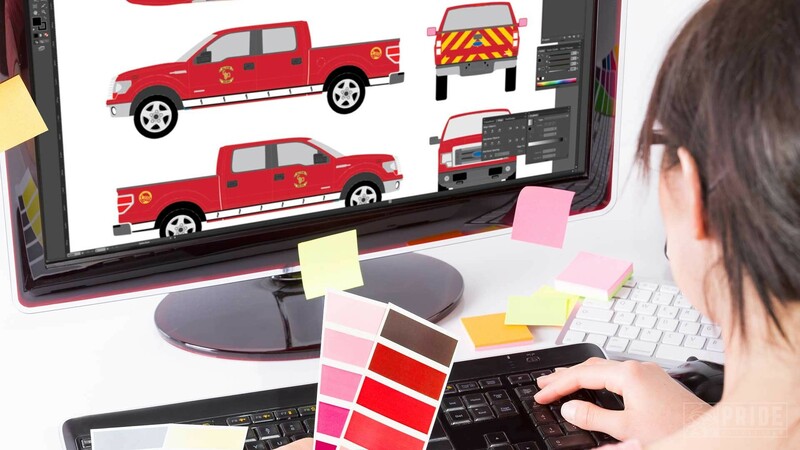 In order to deliver on our promise to be turn-key, we offer in-house vehicle graphics and window tinting services. 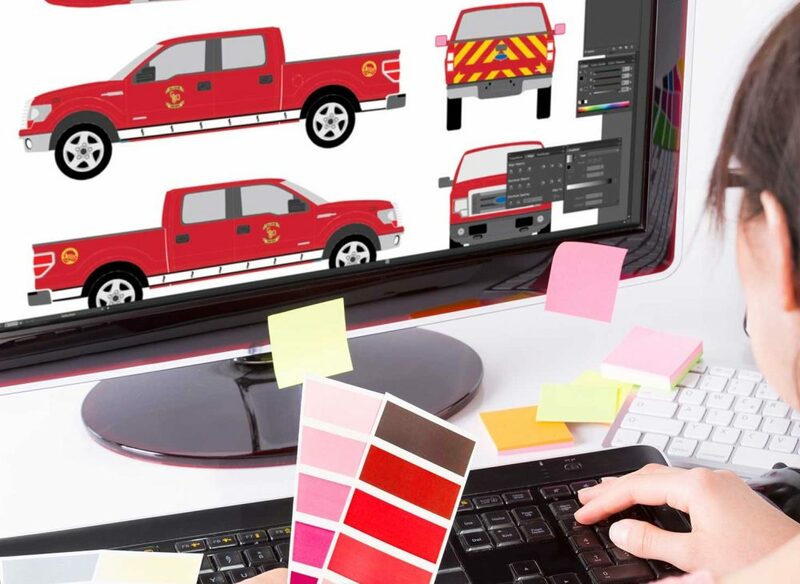 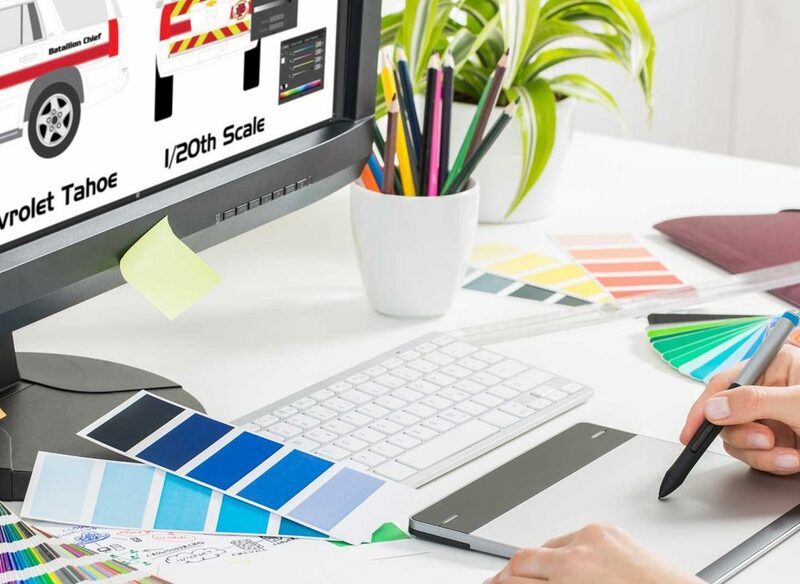 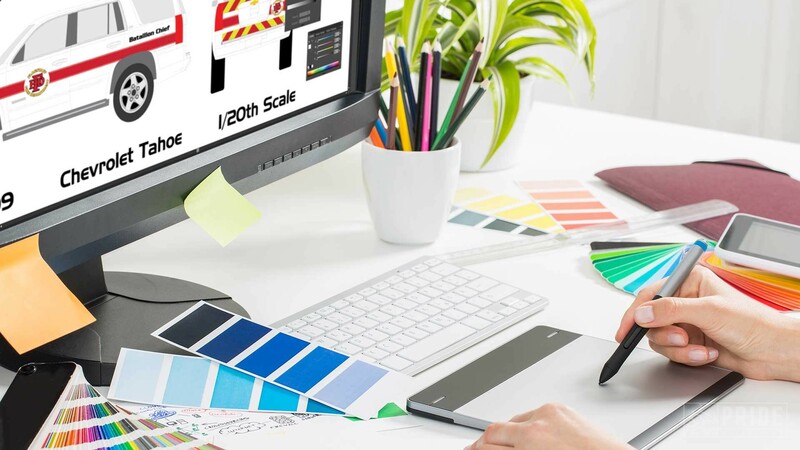 Led by our team of creative specialists, our in-house graphics department will design, manufacture and install your graphics. 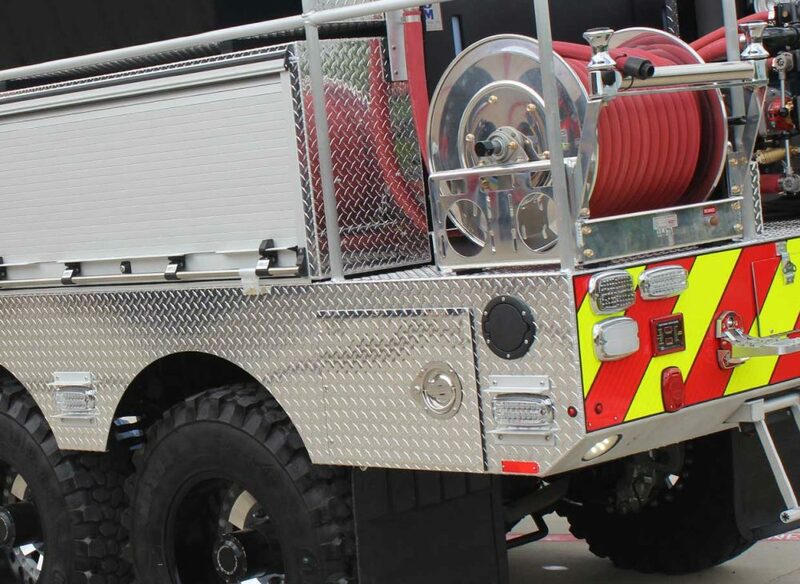 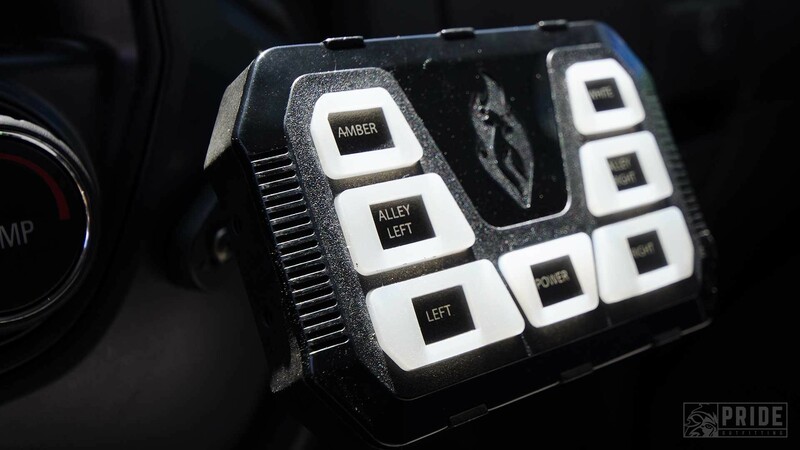 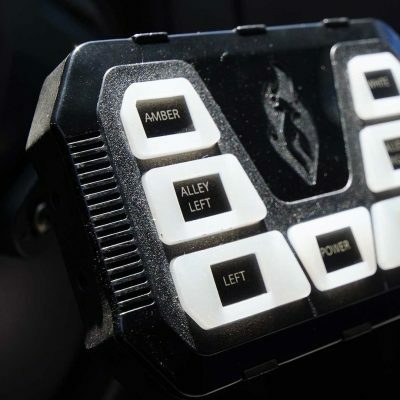 Installation can be completed while your vehicle is being outfitted with emergency equipment and lighting. 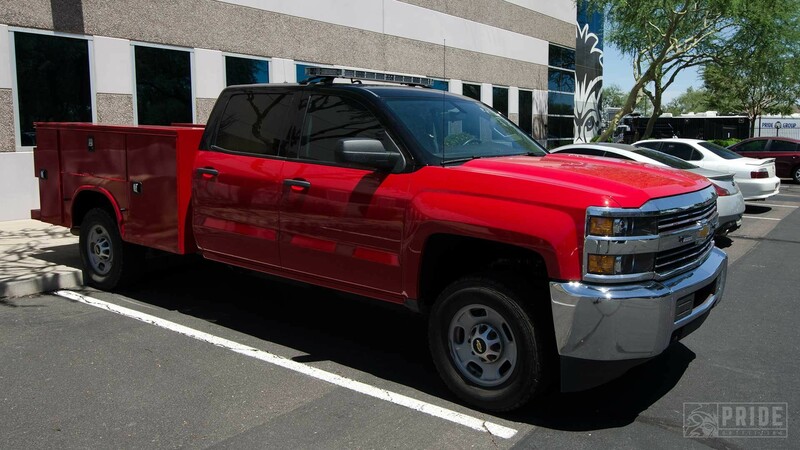 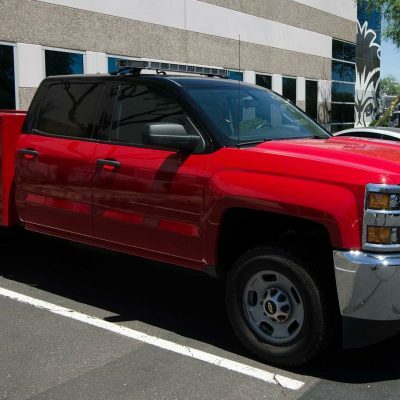 In addition, we have in-house window tinting which will eliminate additional vehicle down time.